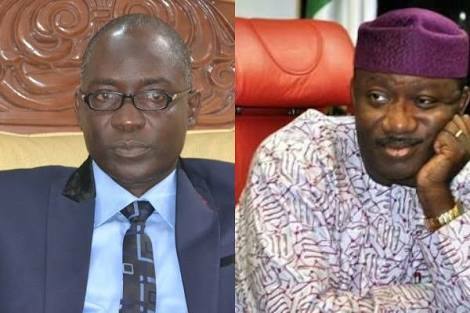 votes in favor of the Peoples Democratic Party (PDP) were 'purposely' manipulated by staff of the Independent National Electoral Commission (INEC) amid the July 14 Ekiti governorship race in favor of the victorious Candidate. PT reports that the witnesses informed the tribunal in their written statements on oath, which they adopted as their testimony before the tribunal, of deliberate voiding of votes by INEC officers and over voting in their respective polling units where they served as PDP agents. During a cross examination by INEC counsel, a witness, Yisa Ibrahim (PW66), from Ado Ekiti LGA, informed the tribunal that he was at his unit throughout the election, adding that PDP polled 362 votes. The matter continues.